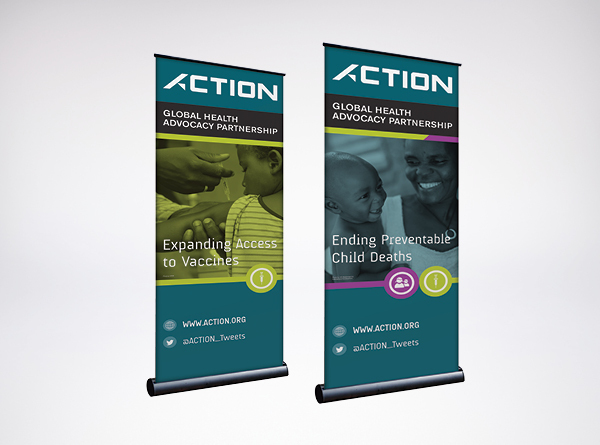 ACTION is a global partnership working to influence policy and mobilize resources to fight diseases of poverty and achieve equitable access to health. 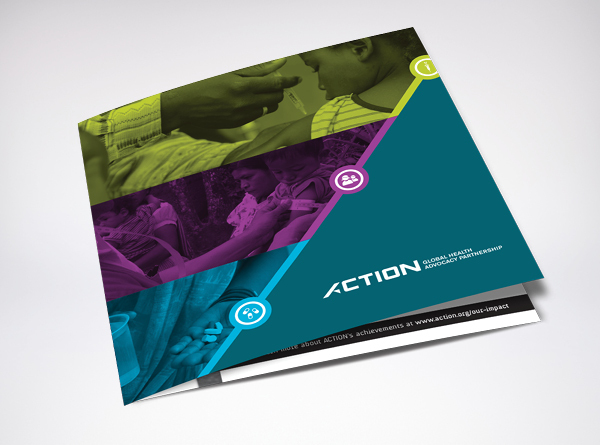 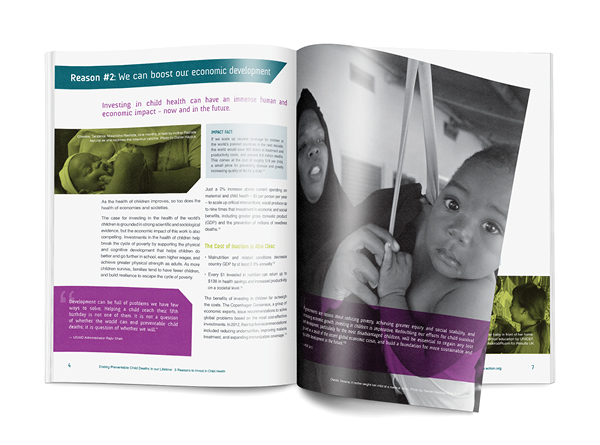 ACTION partners work across five continents in both donor and high burden countries. 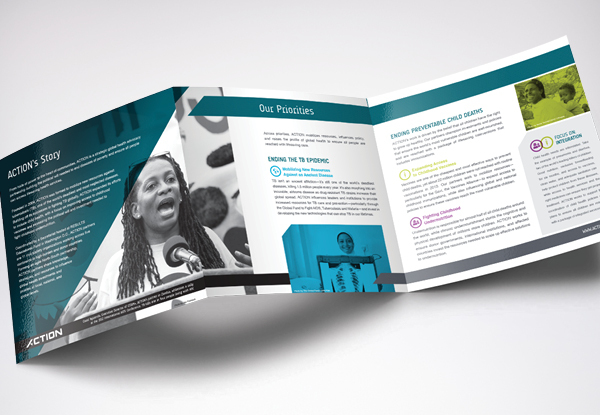 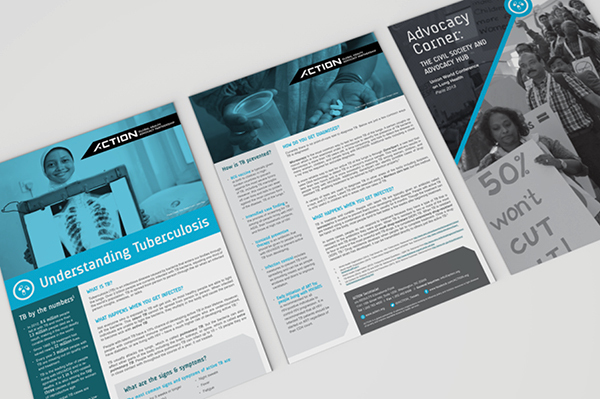 Founded in 2004, ACTION began as a partnership of civil society organizations working to mobilize new resources against tuberculosis (TB), a disease of poverty that kills one person every 20 seconds. 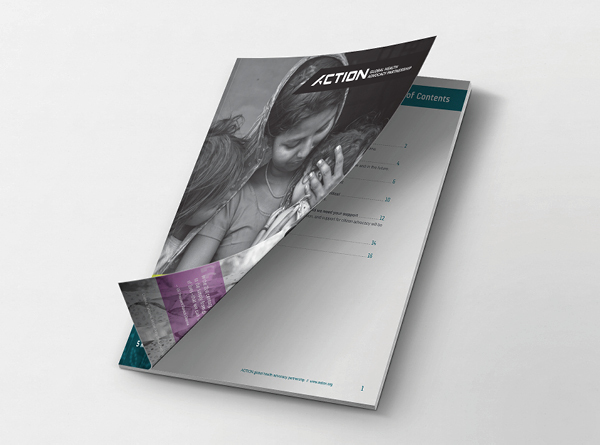 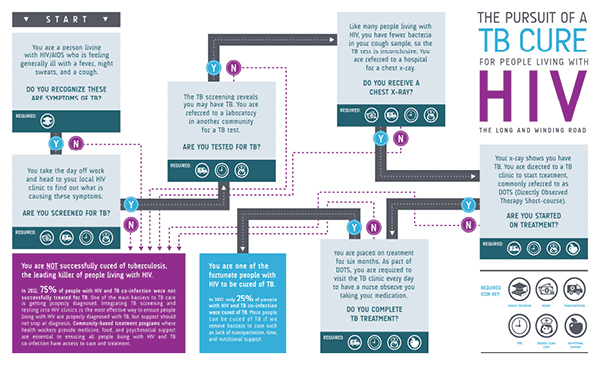 ACTION partners have helped influence leaders to contribute more than $1.4 billion for the global TB fight through bilateral and multilateral funding, including through the Global Fund to Fight AIDS, TB, and Malaria.